Do you have an enquiry? Want to advertise your event on our website? 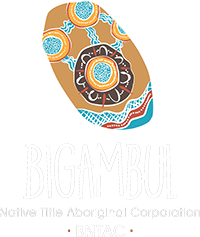 Wish to learn more about the Bigambul People? Our preferred contact method is e-mail, but you can get in touch using any of the details provided or by filling out the contact form below. We will get back to you within 14 days.